Work to achieve honesty and transparency and uphold the highest standards of personal and professional trust in all aspects of Yeelen Group business.  Make decisions and act in a way that promotes efficient use of resources and long-term profits, enhancing Yeelen Group position as the world’s leading art business. Use creativity and expertise to create exceptional service experiences and build trusting, long-term relationships with clients, whether internal or external. Work collaboratively with others to accomplish company-wide and departmental goals, respecting and communicating openly with employees at all levels.